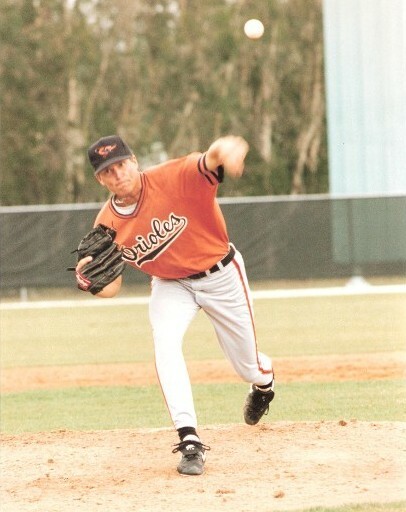 Performance Pitching,in Northern California, offers individual baseball instruction focusing on pitching, hitting, fielding and strength training. We provide personalized training from a seasoned professional. The goal of our baseball training program is to make the student the best player on the field and off. 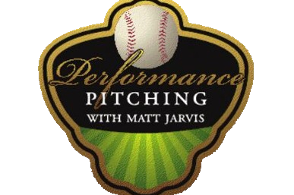 Let Matt Jarvis mentor your athlete in their development in the skills needed to compete at the next level and beyond. We just don't stop at the field we make sure that your taking your education home with you using your knowledge to allow you to grow and succeed both on and off the field. MONDAY,WEDNESDAY AND THURSDAY – Lessons are held at The Fieldhouse in concord , California. FRIDAY – Lessons held at CAB Facility in Rancho Cordova, California. Contact us at (877) 927-2210 to schedule private baseball instruction from our highly sought after coach call or email us!! !